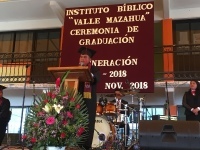 Mazahua Valley Ministries partners with the Mazahua Valley Bible Institute (MVBI) to minister together in the Mazahua Valley by providing student scholarships and funding for the institution and its facilities. 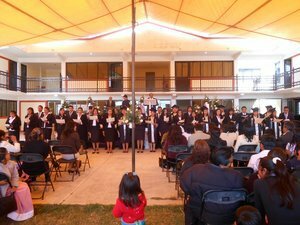 What is the Mazahua Valley Bible Institute? 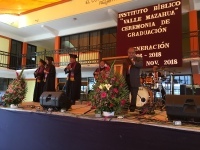 The MVBI is an interdenominational evangelical Bible institute founded by Mazahua pastors to prepare lay leaders and pastors to serve their churches and communities. Our vision is to reach out to others through the proclamation of the Gospel of Jesus Christ and raise up and send out Christian leaders dedicated to the Great Commission. 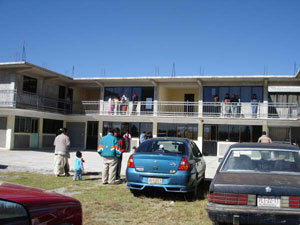 The arrival of the Gospel in the Mazahua Valley initiated the growth of evangelical churches approximately 50 years ago. 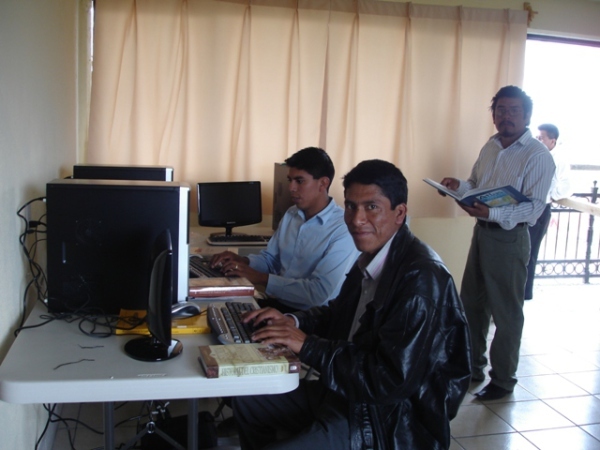 As the Gospel spread, there was an obvious need for Bible training among the leaders of the evangelical churches. The Institute began in 1989 as a mobile training course for area leaders hosted by various local congregations. 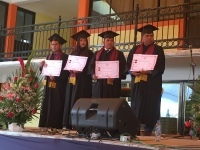 In 1998 the churches of the Mazahua Valley worked together to buy land where the Bible Institute would be built establishing the foundation for the continued growth of the Bible Institute. Now, the majority of the teachers are graduates of the same institution. 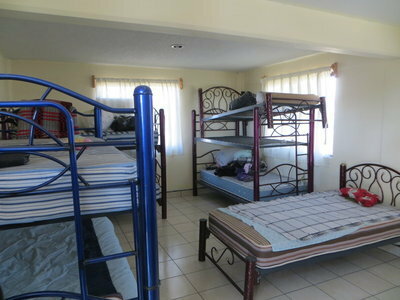 It is the only evangelical Bible institute in the area serving approximately 100 churches. 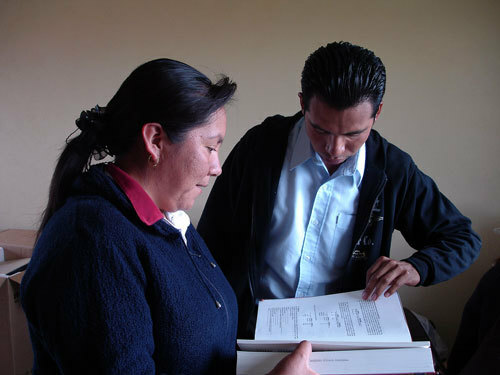 The MVBI has designed a three year study program adapted to the needs and life style of the Mazahua people. Since the majority are self-employed as farmers, masons, small business owners, and traveling vendors; they have chosen to meet for classes once a month for a full week. 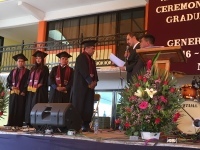 Completion of ninth grade is required for entering the Institute, but exceptions are made, especially if someone is already serving as a pastor. Those who do not have a primary or secondary certificate are encouraged to enroll in the on-line education program through MVM. 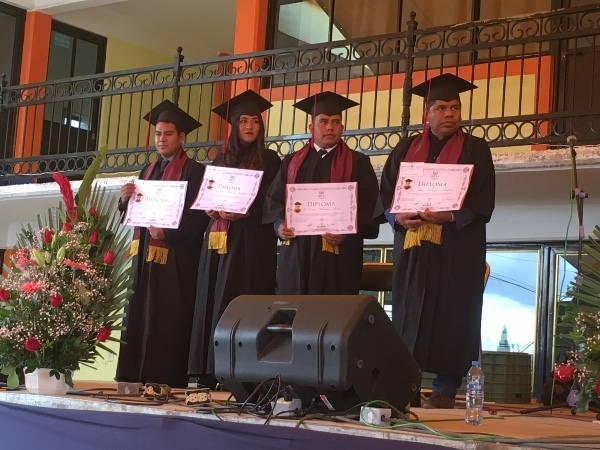 Most graduates work in the churches as pastors, Sunday school and Bible teachers, worship leaders, or missionaries in various denominations around the Mazahua Valley, in other indigenous communities of Mexico, and even in foreign countries. 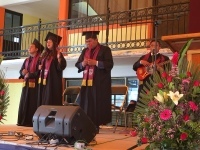 Graduating students need to be passionate about church ministry since the majority are un-salaried in the churches and are obligated to find alternative sources of income to sustain their families. 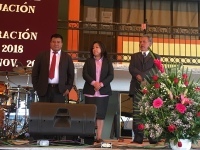 The Mazahua Valley Bible Institute and Mazahua Valley Ministries partner together to minister in the Mazahua Valley. 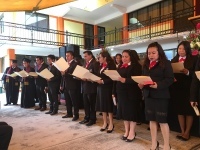 Teachers and students from all around the Mazahua Valley gather at the Mazahua Valley Bible Institute (MVBI) for Bible, history, and other ministry classes. 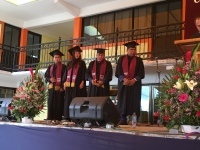 At its inception, ten years ago, students met in different churches for classes until recently when land was bought by the churches for the construction of the MVBI. 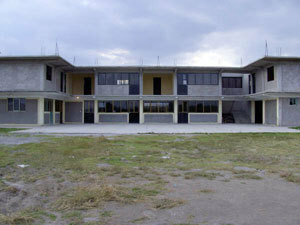 During construction of the new building, classes were held in makeshift rooms with no windows, doors, or roofs. 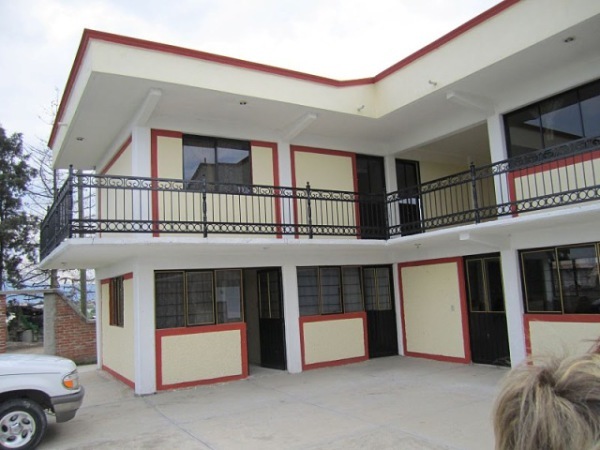 Now we are blessed to have the first and second floors completed. 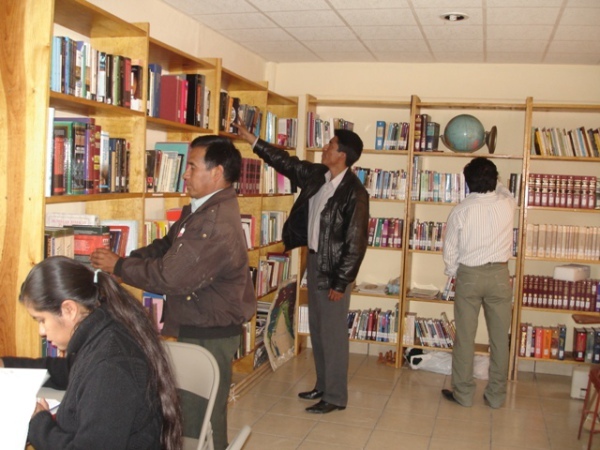 The MVBI has the first theological library in the Mazahua Valley and dorm rooms for students who travel from remote communities.